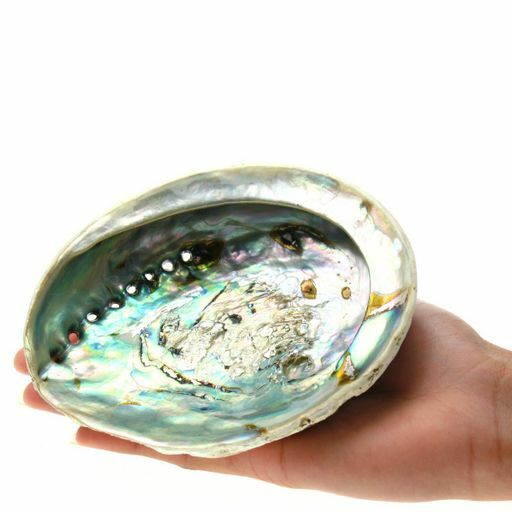 This gorgeous small Opal styled Abalone is one of the finest types of Abalone. 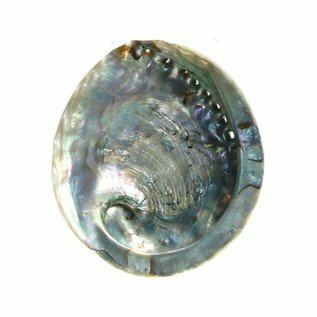 It has a mesmerising, shiny centre with beautiful blue's and greens. With a textured light and rigid top. 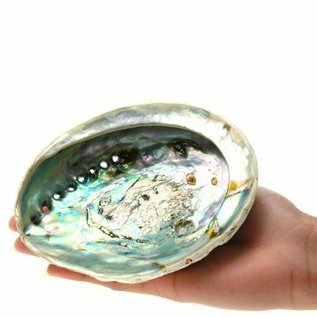 Abalone is from the Haliotidae family.